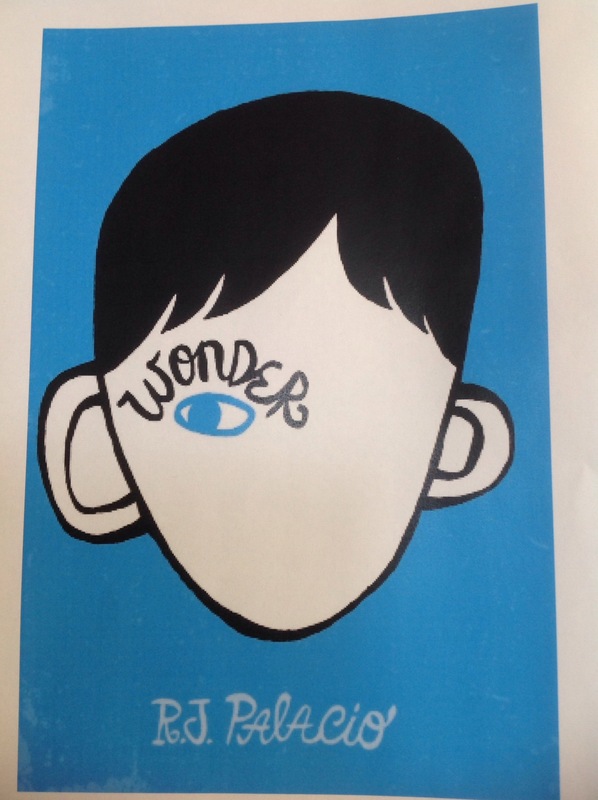 After the Christmas holidays Year 5 will be studying Wonder by R.J. Palacio. If anybody is looking for Christmas ideas it would make a great gift and would be very useful for children to have a copy in class! It is also a film and has just been released. If at all possible could children NOT see the film as it is better for them to read the book in class ‘cold’. 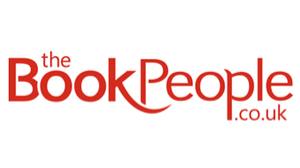 I am hoping to be able to take the children to see the film after we have studied the book. More details about this will follow next term. Previous Post Christmas jumper day!